A computer virus is a stealth program that is injected into your computer without your knowledge and runs against your wishes and frustrate you some time. Viruses can also replicate themselves. 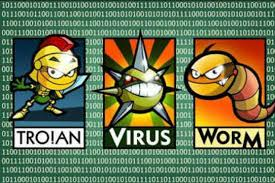 All computer viruses are man-made.A virus can replicates itself by being copied or initiating its copying to another program, computer boot sector or files,etc.Some viruses are also used to get useful information of users like credit card details,email-id passwords,etc. 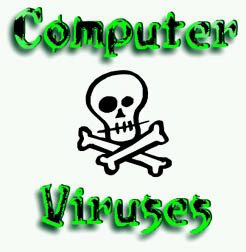 In this post i am sharing "Deadlines Virus Maker" with you all.This software will help you out to make some computer viruses easily. 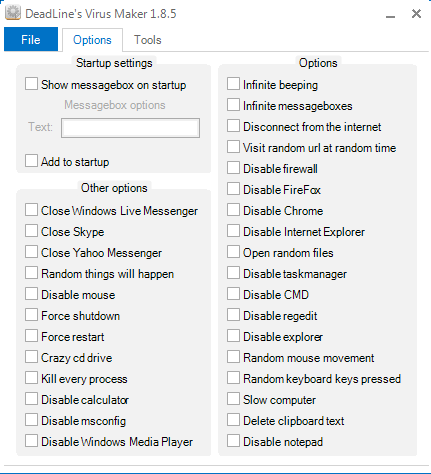 Show message box at Windows Start-up. Can be added to Start-up. Random things happens to computer. Visit random URL at random time. Click Here To Download Deadlines Virus Maker.